series which airs on Fox. 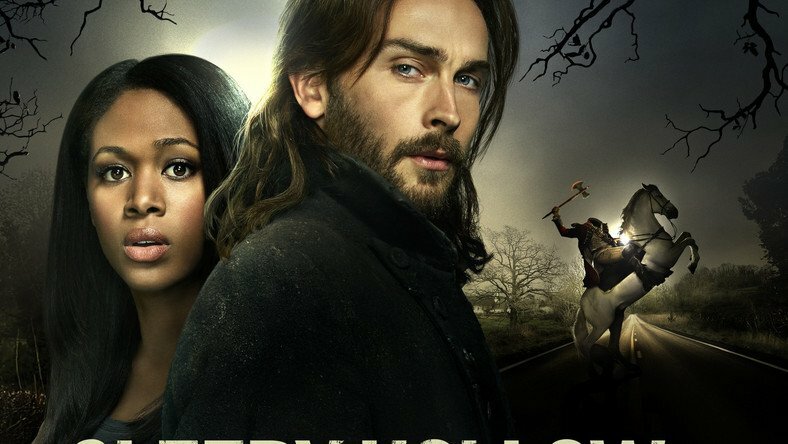 The series called “Sleepy Hollow” featured Ghanaian local language Twi in one of its scenes. The scene shows a female cast (probably Nicole Beharie) who wasn’t perfect at the language trying to read Twi at a library to cast out a demon.